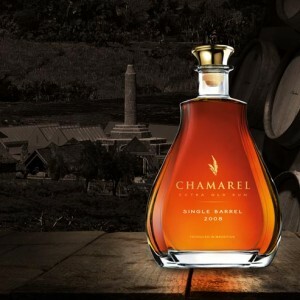 Truly the finest from Chamarel Collection, this unique Rum is released in limited edition. 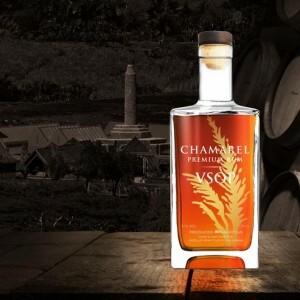 Selected at the peak of its maturity, the sugar cane was harvested from the best plantation of the Estate. The Double Distillation method captures the Heart of the Rum which is then aged in French Oak Barrels at the Domain. Our Master Cellar has tasted and selected this Single Barrel for its rich aromas and natural smooth taste. To be enjoyed by connoisseurs. Soyez le premier à laisser votre avis sur “Single Barrel Rum” Annuler la réponse.